ST. AUGUSTINE, Fla. -- A Florida man faces multiple charges after sheriff's deputies say he threatened two customers at a McDonald's restaurant with a stun gun and knife and yelled "get out of my country." It happened early Wednesday in St. Augustine on Florida's Atlantic Coast. Smith faces charges of aggravated assault, trespassing and burglary. 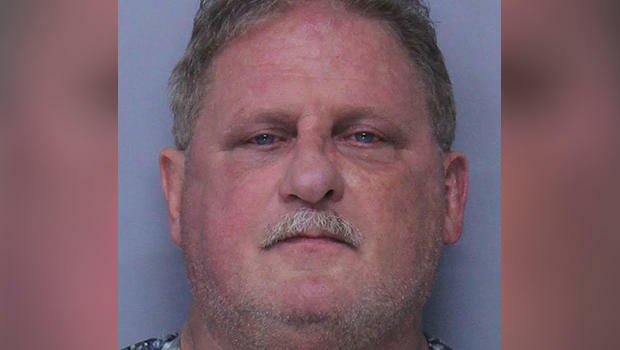 According to the Florida Times-Union, the deputy who interviewed Smith on the scene smelled alcohol on his breath and that he claimed the men had pulled a gun on him. But when she asked to record his statement he did not mention a gun. Said and Galal reportedly told the deputy that Smith had reached into their car with a stun gun and attempted to shock one of them. While being arrested, the report says Smith said "they killed my son," a U.S. Marine who died in combat in Afghanistan.